*$995 CASH SALE DISCOUNT! * DIESEL! 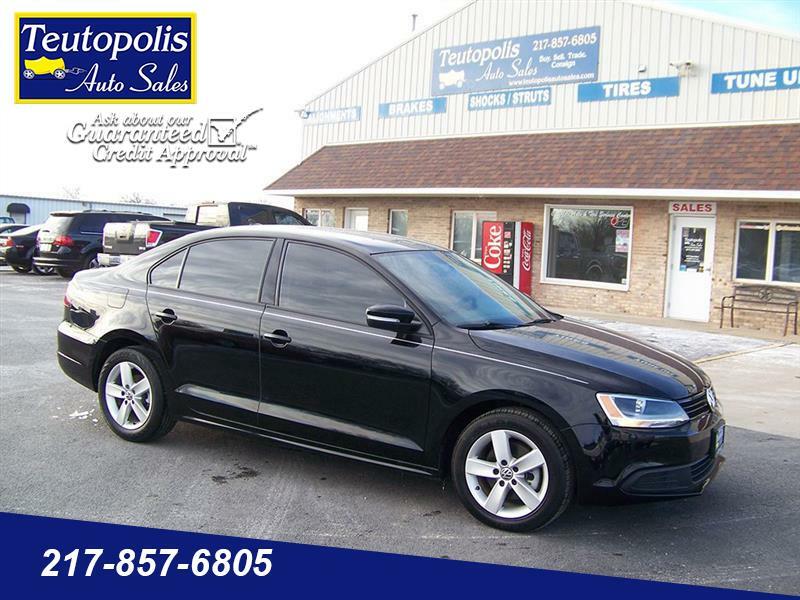 Check out this 2012 Volkswagen Jetta Diesel for sale in Effingham, IL! Find this and more quality used cars, trucks, vans, and SUVs for sale at Teutopolis Auto Sales, located between Effingham and Teutopolis along Route 40. TEUTOPOLIS AUTO SALES is proud to now offer Guaranteed Credit Approval to everyone. We care about you and your car! Message: Thought you might be interested in this 2012 Volkswagen Jetta. At Teutopolis Auto Sales we are proud of the quality used cars we sell and our dedication to serve the needs of our customers. This is reflected in the amount of repeat business we receive. Whether this is your first purchase with us or one of many that you’ve had, you can count on our dedicated sales staff to make it the best buying experience possible.